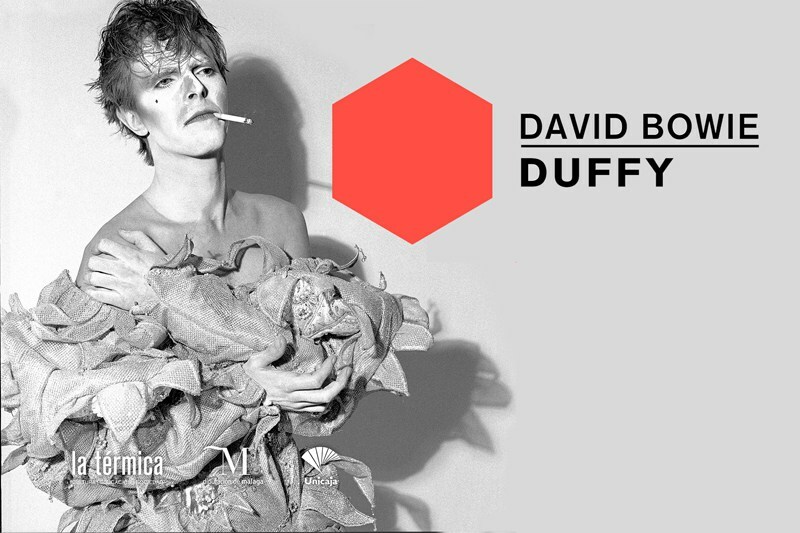 La Termica & Contemporanea present ‘Bowie Series’ a solo show by Duffy (UK, 1933-2010), the man who change the face of British and European Photography. ‘Duffy. Bowie Series’ will take place from February 14th to March 23rd at La Termica. The exhibition is produced by Contemporanea and curated by Mario Martin Pareja. 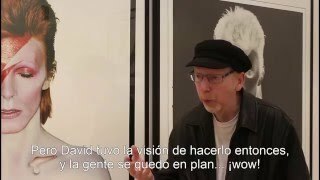 La Termica presents David Bowie through a unique collection of photographs never before seen behind the scenes images will feature in the exhibition. “Duffy. Bowie Series” comprises of images taken during five photographic sessions with iconic musician David Bowie. The exhibition includes shots from three album covers -“Aladdin Sane” (1973), “Scary Monsters” (1979) and “The Lodger” (1979) and documents Duffy’s special relationship with the artist over a period of nearly ten years. Duffy’s work spans from “Ziggy Stardust” (1972) through to “The Lodger” (1979) and also includes additional photographs from the set of Nick Roeg’s film ‘The Man Who Fell to Earth’ (1976). As well as documenting Bowie’s extraordinary career and pioneering reinvention, the collection features portraits of those close to the star such as The Spiders from Mars band and Pierre LaRoche (Aladdin Sane make-up artist), plus some never before seen, behind the scenes photographs. Duffy was one of the innovators of documentary fashion photography, contributing to leading newspapers such as the Sunday Times, Telegraph and the Observer. 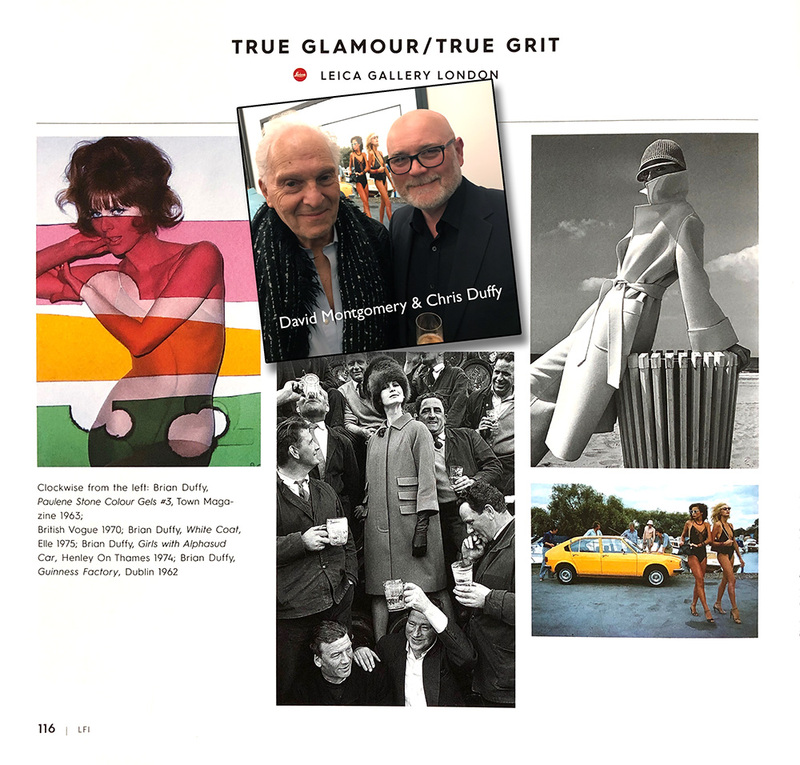 As one of the world’s most renowned editorial photographers, Duffy also worked for a number of leading fashion titles including British Vogue, French Elle and Harper’s Bazaar. He was largely accredited (along with fellow photographers David Bailey and Terence Donovan) with creating the ‘Swinging London’ of the 1960’s, photographing top models of the age such as Jean Shrimpton and Paulene Stone, Hollywood figures such as Michael Caine, Brigitte Bardot, Julie Andress and Sidney Poitier, and rock stars such as John Lennon, Black Sabbath y Debbie Harry (Blondie), shooting two Pirelli calendars and creating successful ads such as Benson & Hedges and Smirnoff. In 1979 Duffy decided to give up photography, and burnt many of his negatives, though some were saved from the fire. However, thanks to the work of the Duffy Archive which was established in 2007, many negatives and contact sheets from numerous UK and International publications have been successfully retrieved. An special conference will take place at La Termica on February 14 with Chris Duffy, artist’s son, and Kevin Cann, Bowie’s biographer. And many thanks to Salomon Castiel, Yolanda Guardamuro, Martin Moniche, Antonio Rodríguez, Miguel Gomez, Virginia Quero and all La Termica staff. More info about Duffy and the exhibition at: www.contemporanea.org/duffy. 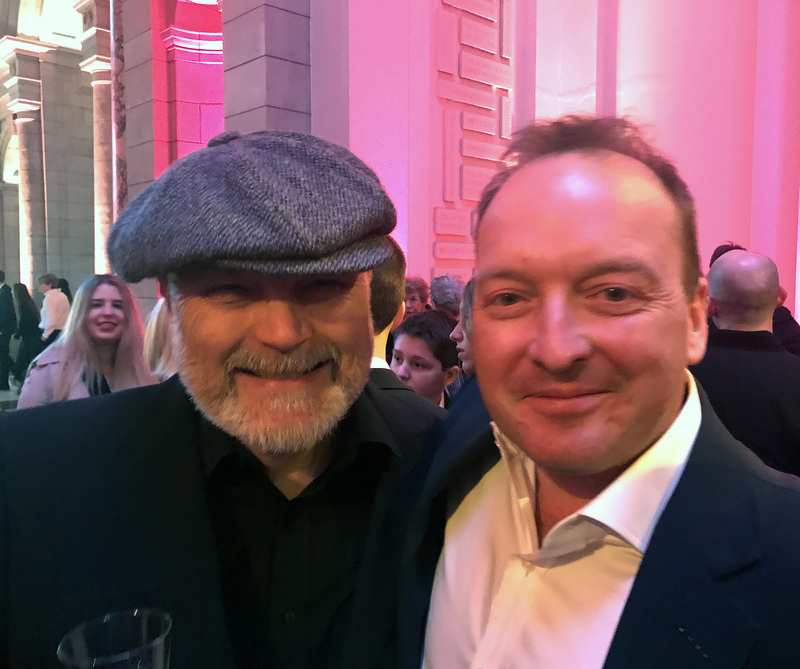 Kevin Cann (author of ‘Any Day Now’) and Chris Duffy spoke to a packed and appreciative audience at La Termica Museum in Spain at the launch of the show of Duffy’s five sessions he shot with Bowie. 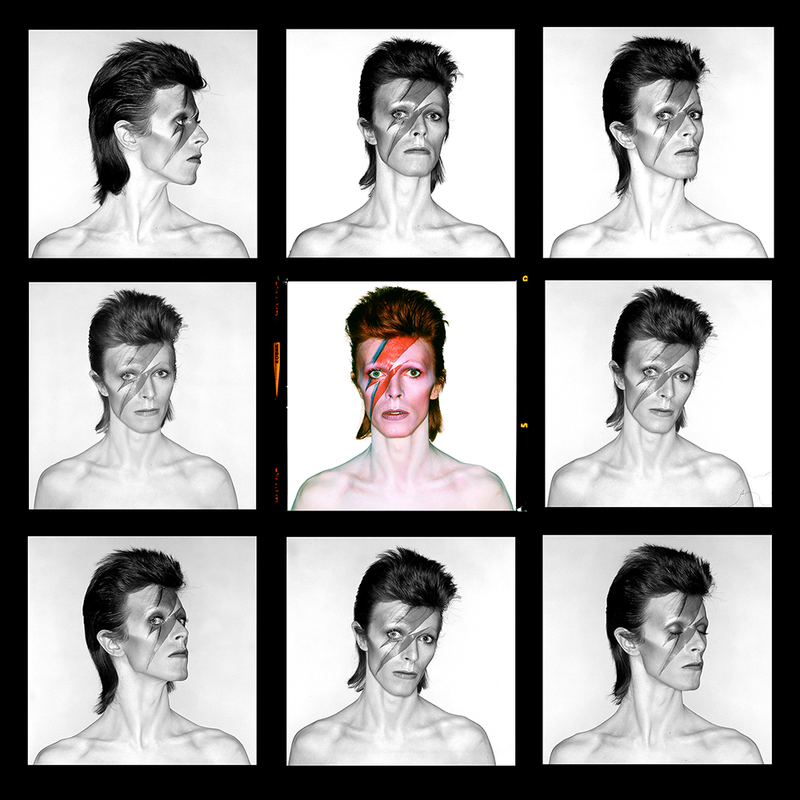 These sessions were Ziggy Stardust, Aladdin Sane, Thin White Duke, Lodger and Scary Monsters. The exhibition has been very well attended and here are some links.